GOT THE CHOPS TO DIRECT? 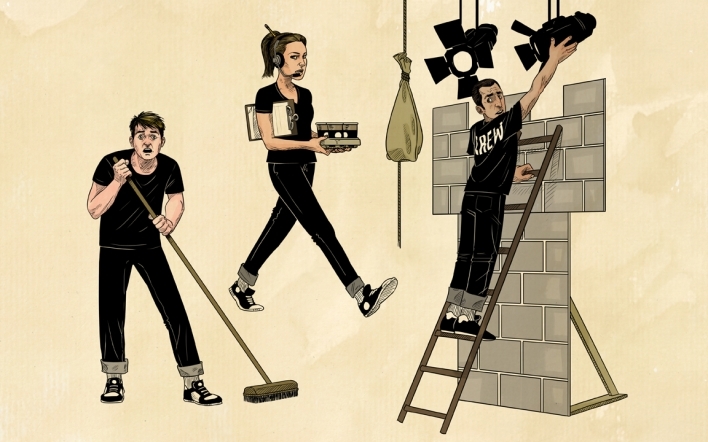 Every theater has different expectations and requirements for their directors. Check out our REVISED Complete_Director’s_Packet web version for a FULL overview of what directing entails at Trumbull New Theatre. NOTE: Some information in this packet is subject to change…dates, contact info, etc. 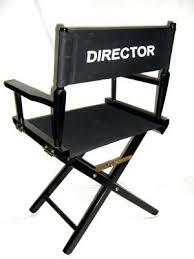 An up-to-date version is provided to each selected director at the beginning of the season. Directors must submit scripts for consideration in advance whether for “main stage” or summer. Download the letter/application – LettertoDirectors 2019-2020 Deadline November 15, 2018. New Directors and Directors with experience but new to TNT are heavily encouraged to direct a summer show and/or assist with a couple of TNT productions before taking on a “main stage” production of their own.